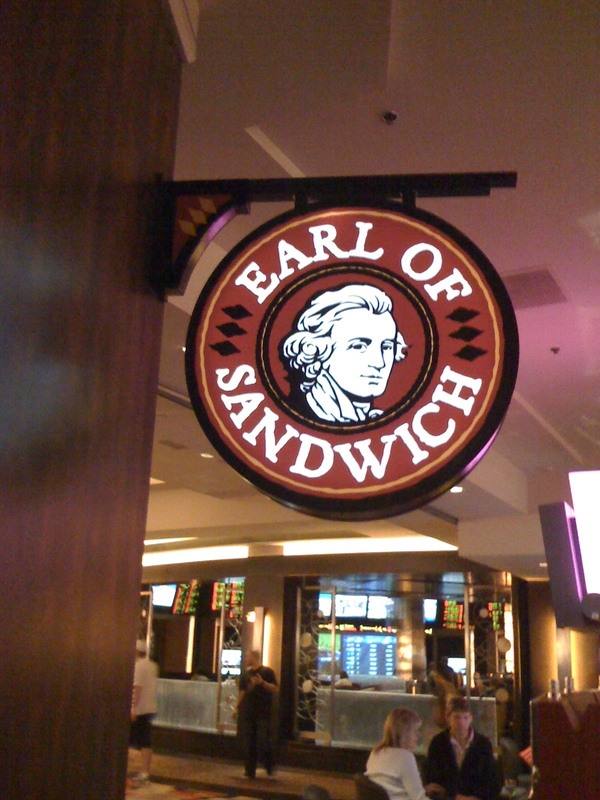 You’ll find the Earl of Sandwich in the Miracle Mile Shops mall connected to Planet Hollywood. It looks like Mcdonalds but fancier. If I were you, I wouldn’t expect much out of this place. I had the Earl’s club Sandwich. Roasted Turkey, Smoked Bacon, Swiss Cheese, Lettuce, Tomato, and “Sandwich Sauce” on an Artisan baked loaf. As good as that sounds, I found this sandwich to be good but not great. What really made this sandwich good was the bacon. It felt like I had just picked up the best fridge sandwich from 7-11. I tried some of The Full Montagu which consists of Roast Beef, Turkey, Swiss Cheese, Cheddar, Lettuce, Tomato and Mustard. That sandwich was mediocre at best. Nothing to really write home about.